The 6? round LED light is rated at 70 watt and produces an extreme amount of light, approx 7000 lumens. 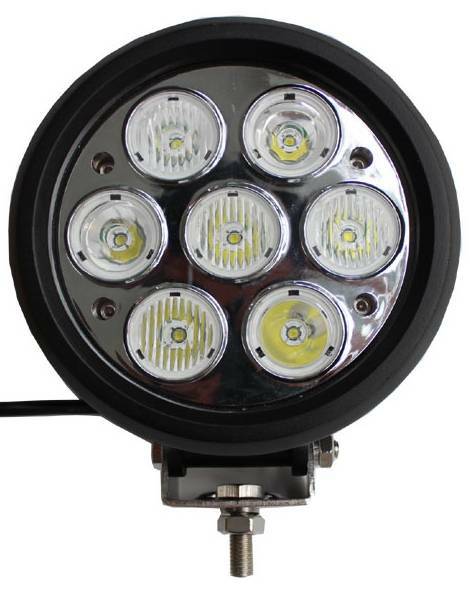 It can be used as a fog light, headlight, work light, or spot light. It is designed with an ultra durable casing to keep water and dust out even in the harshest offroading conditions. 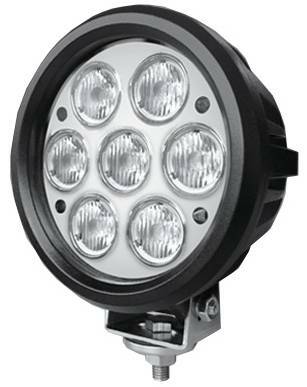 Intense 70 Watt LED Power: Approx 7000 Lumens per unit. 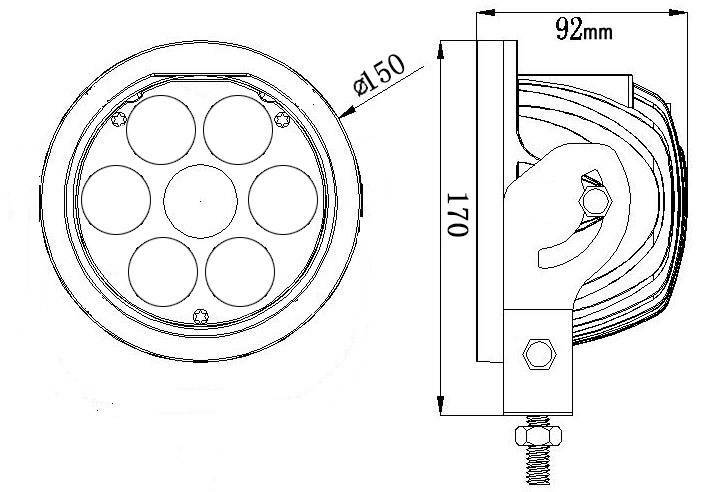 7x Ultra High Power LED Chips: Designed with 10 Watt High Power USA Made CREE LED chips. Vibrant Color Temperature: 6000K Diamond White. 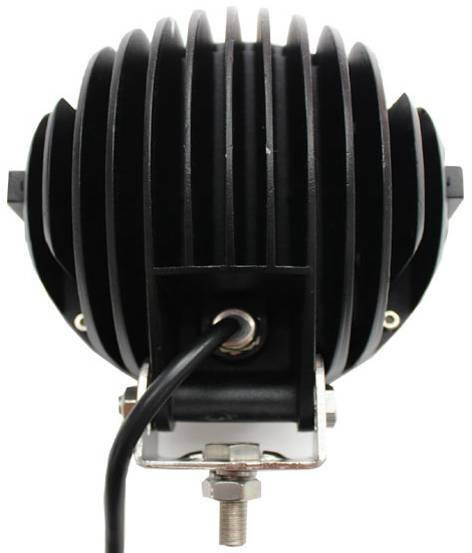 Military Grade Diecast Aluminum Housing: Designed tough enough for any weather or off-road conditions!